The man is moving so fast I got him all blurry! 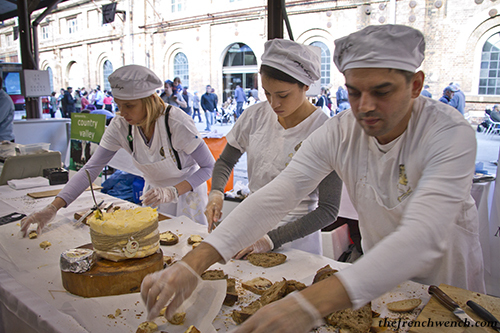 The cheese part of the fair was a bit smaller than I expected, but there was still plenty to busy oneself with! 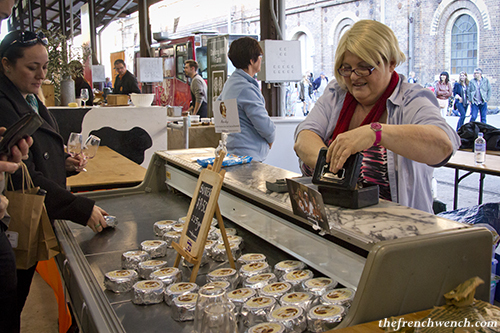 The very popular Pepe Saya was there and was offering many samples of his legendary cultured butter for the visitors to taste. 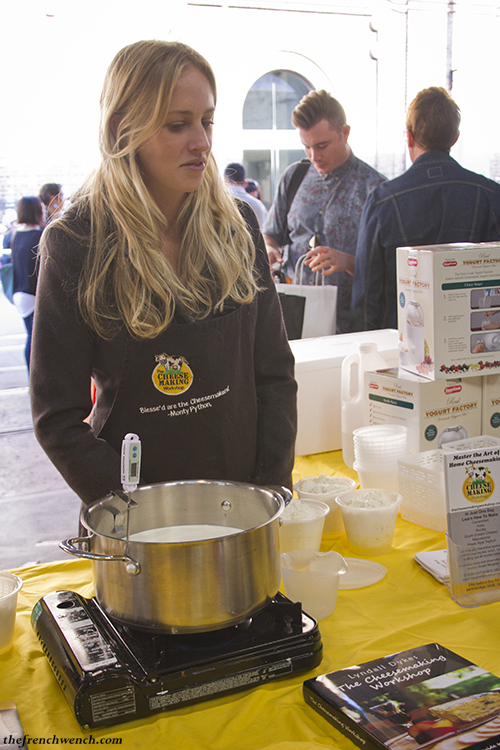 The producers of the award-winning milk that Pepe Saya uses for his products, Country Valley, were also there. 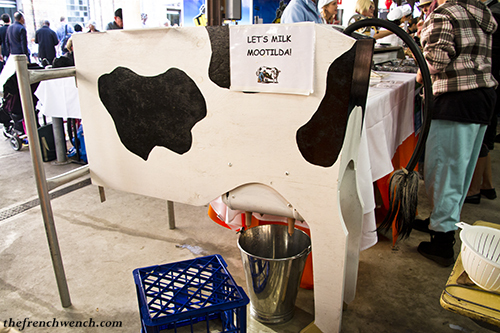 John Fairley of Country Valley had even brought his cow, Mootilda, to show the public the butter-making process. 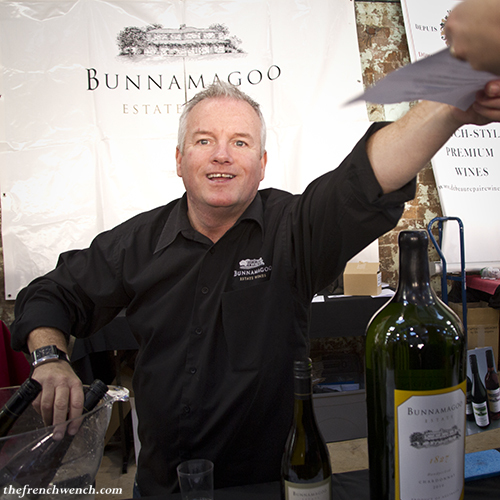 I had already tasted De Beaurepaire‘s 2006 Victor Reserve Cabernet Sauvignon at the Pyrmont Mudgee Wine Festival, and it was very good. 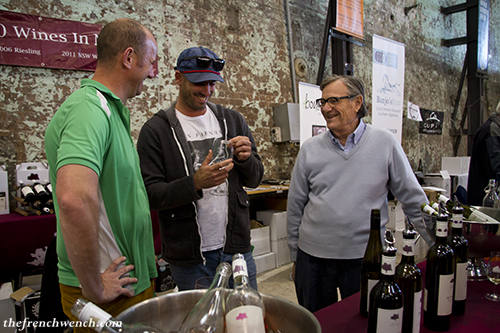 Lark Hill wines are made according to the biodynamic principles. 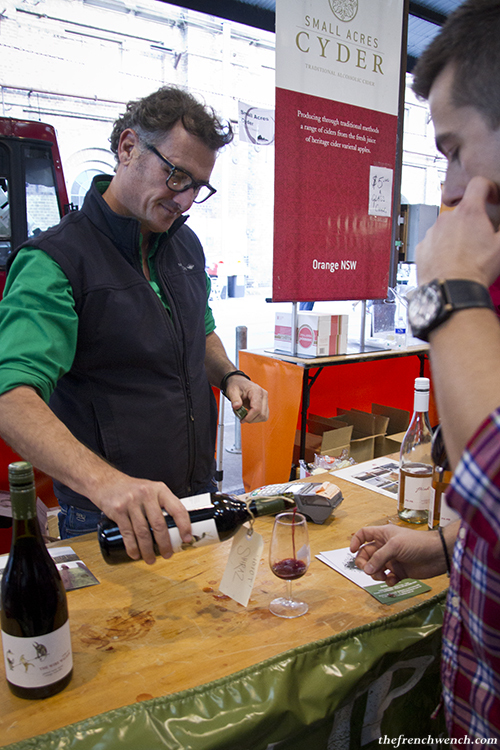 Like for organic wines, it involves not using pesticides, synthetic fertilisers etc., but also adopting a more holistic approach to winemaking, following the moon cycles, using special preparations like cow-horn manure, for a healthy soil and therefore healthy vines. Even though it sounds a bit hippy, it apparently translates into the wine. 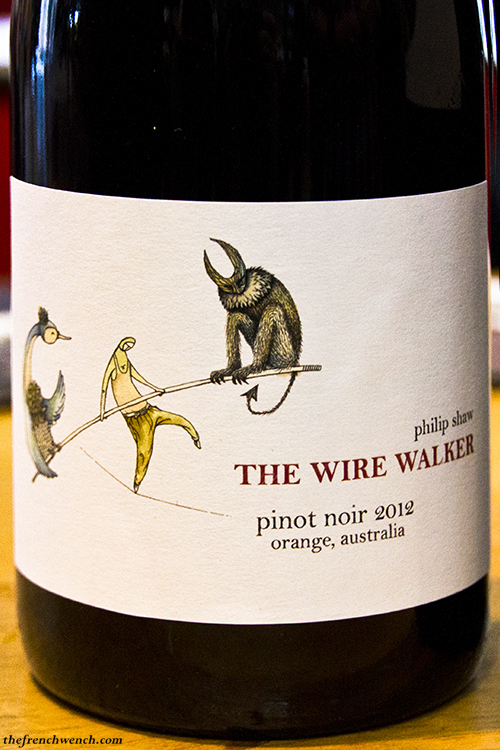 You can read more about biodynamic wines in Australia on wine writer Max Allen’s website, where you’ll find a list of biodynamic wineries. 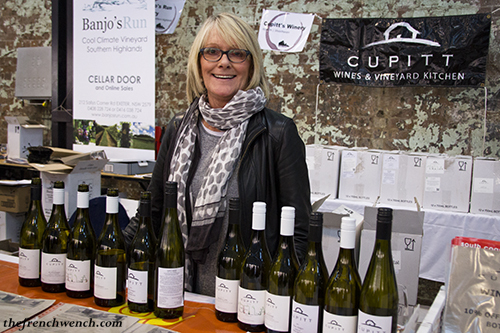 Cupitt Wines run a winery and a restaurant on the South Coast and make their wines sourcing grapes from their vineyards in Ulladulla and around NSW. 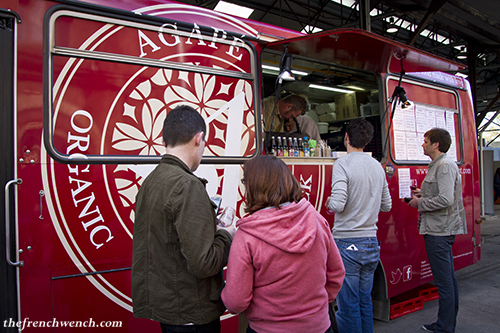 I thoroughly enjoyed their pinot noir and talking to Rosie! 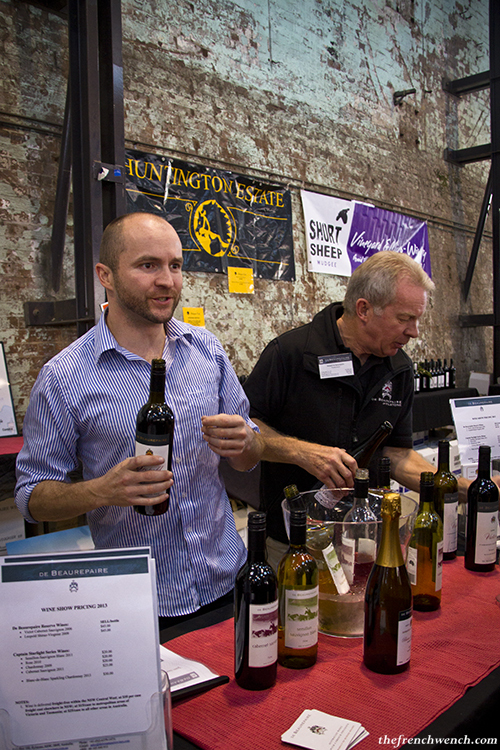 You will find the full list of all the wineries that participated at “Eveleigh Uncorked” here. 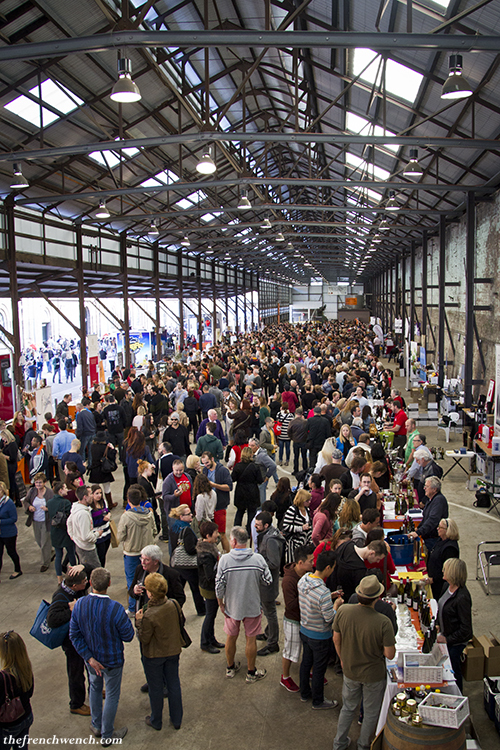 Hopefully the Eveleigh Markets organisers renew the experience next year, it’s a great way for the public to discover wines from NSW & ACT, at a very reasonable price ($5 for your tasting glass and then you taste everything you want for free). 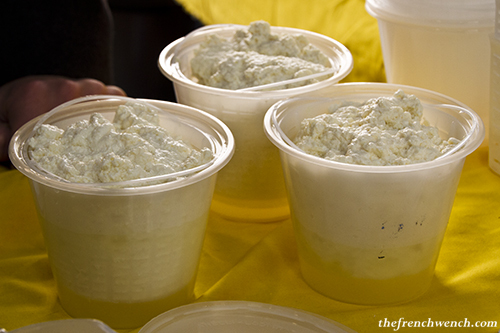 I would maybe like to see more cheeses (maybe it’s me just being difficult! ), but on the whole it was a great way to spend that sunny Sunday afternoon! 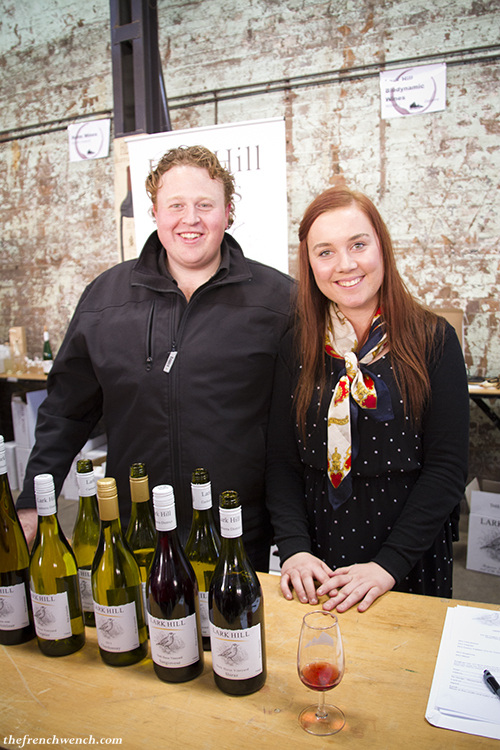 Eveleigh Uncorked! 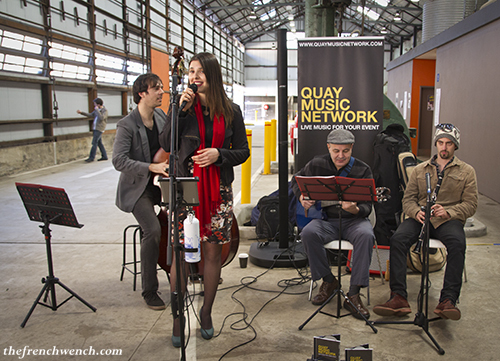 was held on Sunday, 16 June at Eveleigh Market. 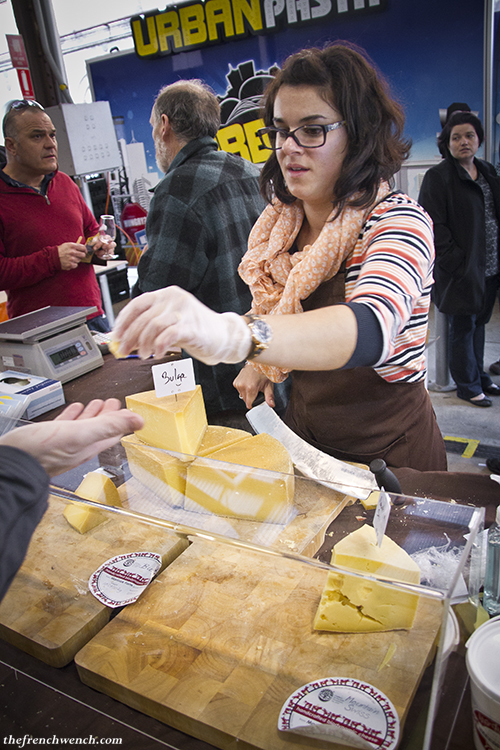 This entry was posted in Events and tagged Cheese, Wine. Bookmark the permalink. Looks like you had a fantastic time. 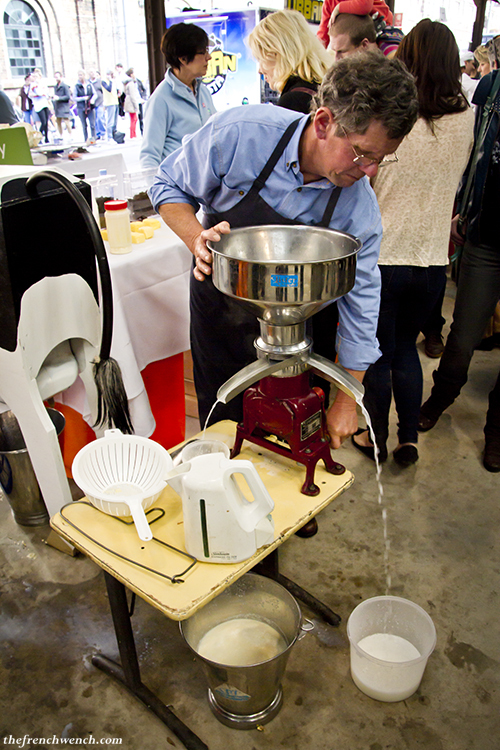 Love the live butter making! Thank you Helen, I did have a grand ol’ time! 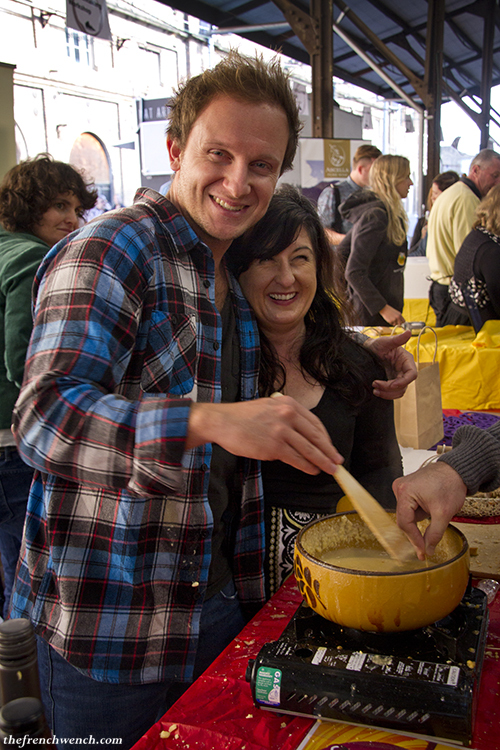 Wine & Cheese… that’s my kind of festival!